Portraits of a Holocaust survivor stained with swastikas. A memorial in honor of a Jewish man vandalized. 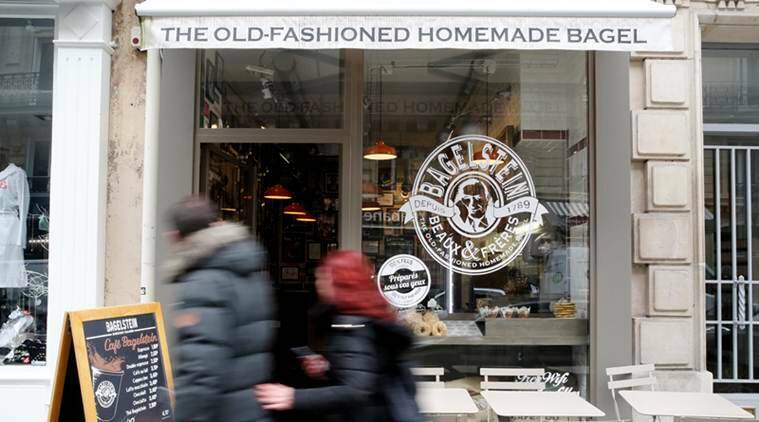 A bagel shop with the German word “Juden” sprayed on its front window. These are just a few of the hundreds of anti-Semitic acts that have been committed in France, which is home to the world’s largest Jewish population outside Israel and the United States, in recent months. Published on Tue, 12 Feb 2019 11:55:21 GMT, © All rights reserved by the publisher.